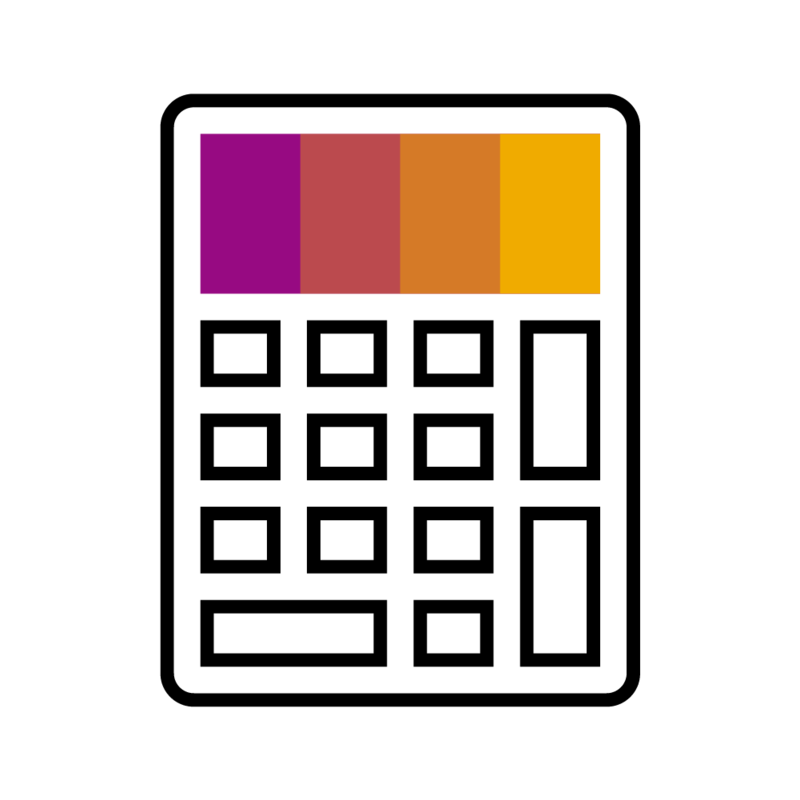 With the SAP S/4HANA 1809 release, DMEEX came with a new Calculation Functionality. It provides you the possibility to perform simple mathematical operations. This would become handy for example if you need items numbered in the output file. Calculations are done by variables, calculations node, and the possibility of variable mapping in the nodes. Variables are defined in the header of the format mapping. There is a new tab called Variables. 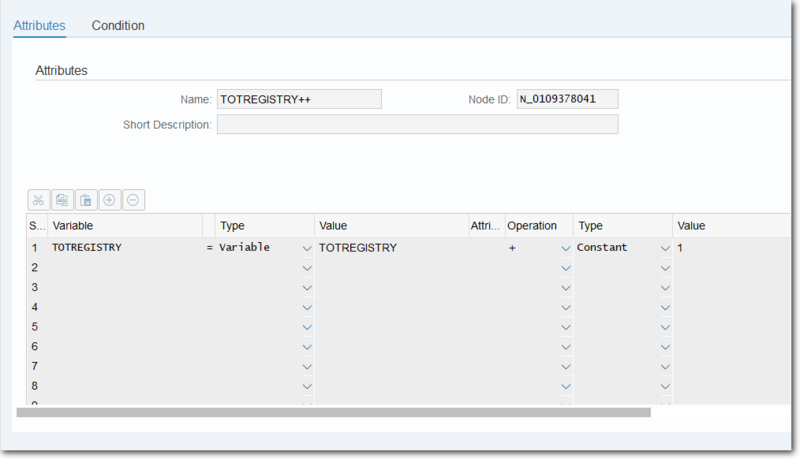 You can define required variables which will be used later in the calculation nodes or nodes where they can be mapped. Name of the variable can contain all letters except space. Variables are case insensitive. Currently, the only supported data type is Number which represents whole numbers. The result of the calculations is a whole number. For data type Number, you must set value from a set of whole numbers. Calculation nodes groups mathematical operations which are perfo rmed on variables. The current solution supports mathematical operation with one or two parameters. There are several predefined operations which might be used. An important part of the operation is parameters. There is a possibility of selection of four source types of parameters. The left side of a formula is always variable which is updated and can be reused later within the tree. Operation is a tool which can modify the variable value in a certain way. There is a new option for variable mapping. You can access variable value during the whole execution of the tree. You can select only from variables defined in the header of the tree. List of variables is available through match code on source screen. You can also use variables in the conditions of the nodes. Similarly, as variable mapping, you can select variable on one side of a condition and compare it to the variable or other value (constant, structure or reference node). To get more information about the 1809 release of DMEEX, click here. Read more about Payment Formats and tools associated with them here. Will the calculation functionality be useful in your workflow? Please, let us know in the comment section below.